Here’s Another Happy Client Who Hired Don Anthony Realty to Sell a Home in Black Horse Run Subdivision in Bahama, NC! The Home is Now Under Contract! SOLD with over $2,300 in Savings!!! 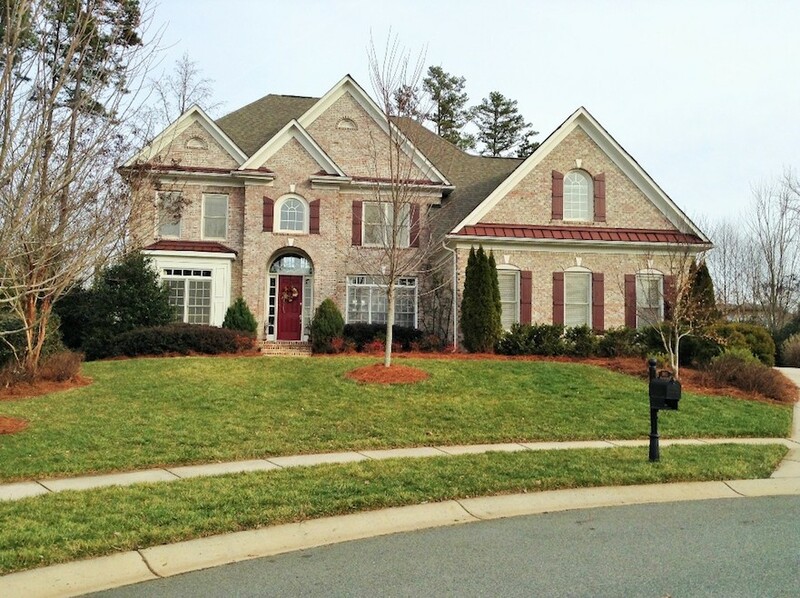 Another Don Anthony Realty Home For Sale in Nevin Glen Subdivision in Charlotte, NC No Longer! Congratulations to our Clients! 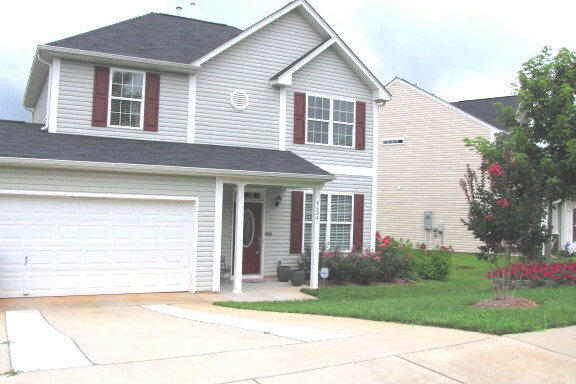 Here’s Another Happy Client Who Hired Don Anthony Realty to Sell a Home in Brookhaven Subdivision in Matthews, NC! Th e Home is Now Under Contract! Here’s Another Happy Client Who Hired Don Anthony Realty to Sell a Home in Brookhaven Subdivision in Matthews, NC! The Home is Now Under Contract! 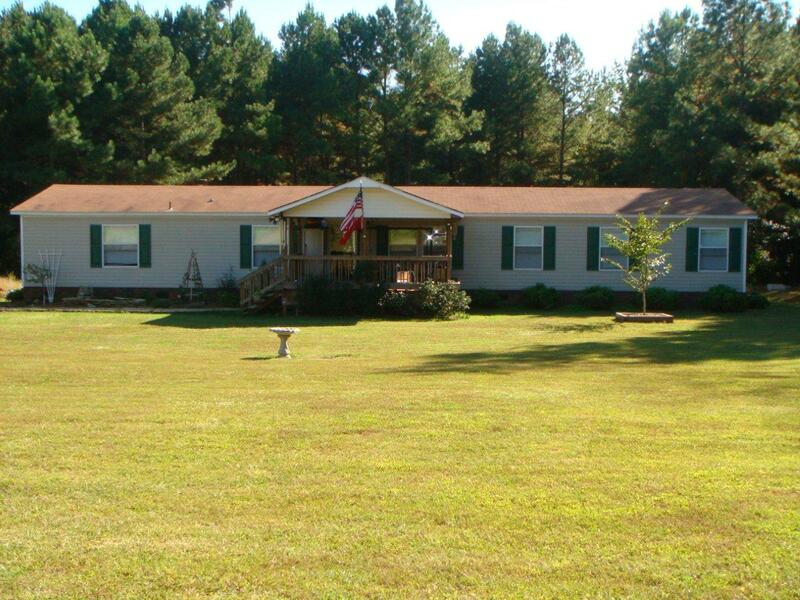 Here’s Another Happy Client Who Hired Don Anthony Realty to Sell a Home in Mcconnells, SC! The Home is Now Under Con tract! Here’s Another Happy Client Who Hired Don Anthony Realty to Sell a Home in Mcconnells, SC! The Home is Now Under Contract! No Need to Sell a Home For Sale By Owner When you Can Save and Sell with Don Anthony Realty! 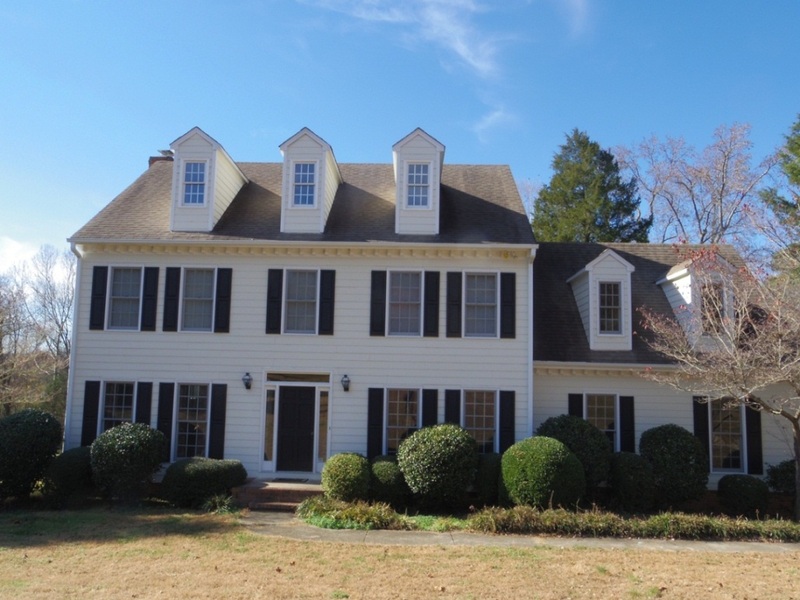 Here’s a testimonial from one of our clients who hired us to sell a home in Concord, NC in the Charlotte NC region instead of trying to sell For Sale By Owner (FSBO)…. Your company is great! (Your team) did an awesome job for Kathy and me!! Thank you for saving me a lot of money as well, it was great working with your awsome team!! Thank you! SOLD with over $7,100 in Savings!!! 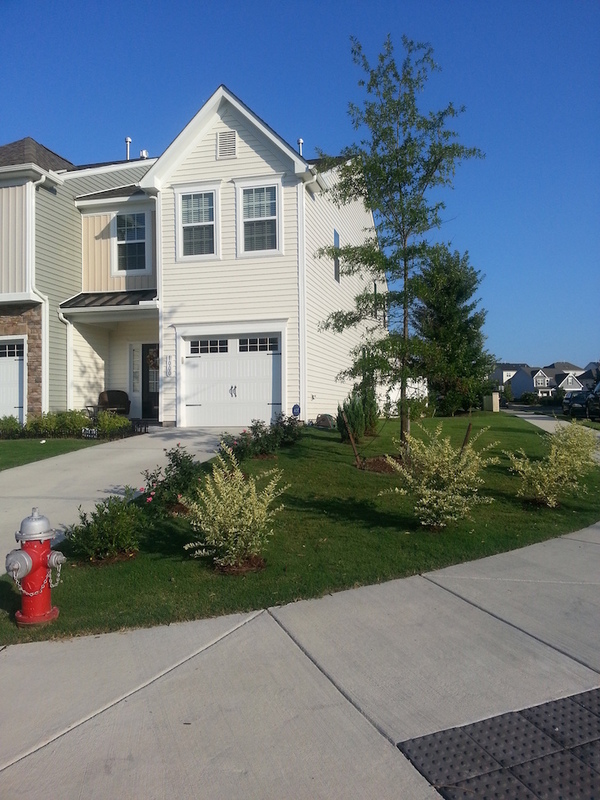 Another Don Anthony Realty Home For Sale in Wellington Forest Subdivision in Durham, NC No Longer! Congratulations to our Clients!